The new drink driving laws have came into force since midnight. Minister for Transport Shane Ross announced the commencement of the drink-driving provisions of the Road Traffic Act yesterday. 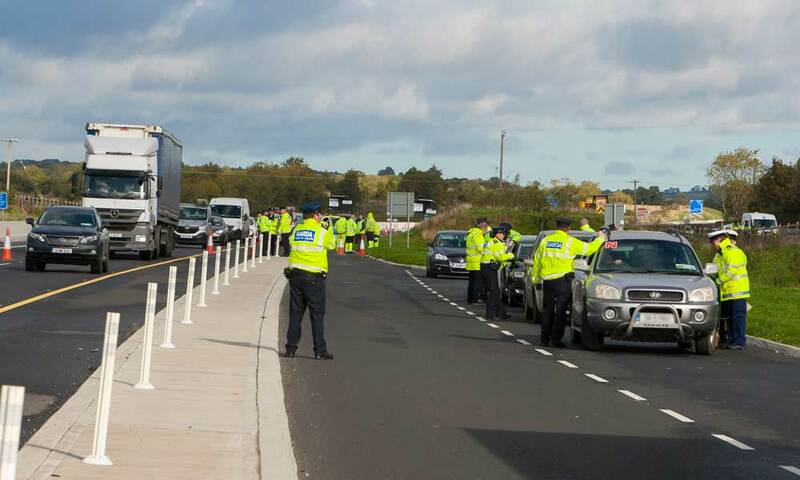 Drivers detected by a member of An Garda Síochána with between 50 milligrammes and 80 milligrammes of alcohol per 100 millilitres of blood, 107 milligrammes of alcohol per 100 millilitres of urine, or 35 microgrammes of alcohol per 100 millilitres of breath, will be disqualified from holding a driving licence for a period of 3 months and receive a fine of €200. Before now, a driver detected with a blood alcohol concentration of between 50 and 80 milligrams was punished with a €200 fine and three penalty points.